It is difficult to separate workload from wellbeing. 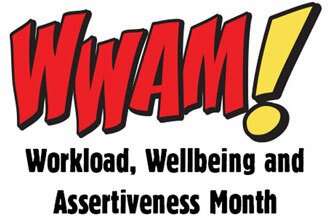 When members feel workload pressure they may feel stressed and overwhelmed, resulting in a negative impact on their wellbeing. However, the QTU has focused on a number of key areas with respect to wellbeing. To help you get the most from your consultative process, the QTU has prepared a handout on some commonly held views and how they align to the reality of the award and agreement. To help dispel any confusion over what constitutes a valid expectation and what does not, the QTU has prepared this handout on some commonly held views and how they align to the reality of the award and agreement. 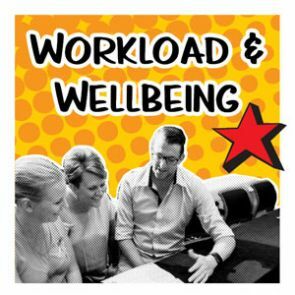 Workload Wednesday has short topical articles on issues affecting workplaces and workload - posted on the QTU facebook every Wednesday during school terms. What constitutes genuine consultation? What issues should you be consulted on? Why does it matter? This guide answers all these questions and many more. What are your basic entitlements? Can your teaching hours or break times be changed? How does non-contact time work? This guide answers all these questions and many more. Have you ever caught yourself during a frantic day and noticed that your shoulders have crept up around your ears and your breathing has become, at best, a shallow pant? When the last bell rings and your students pile out of the classroom, how do you normally feel?